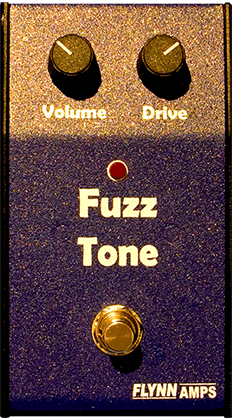 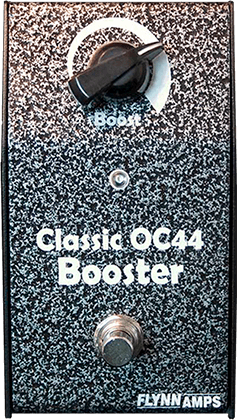 Unbelievable sustain, drive and dynamic range are all controlled from the guitar and the player. 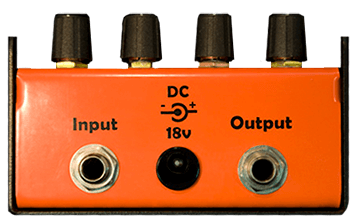 The Hawk is super flexible and works with virtually any amp. 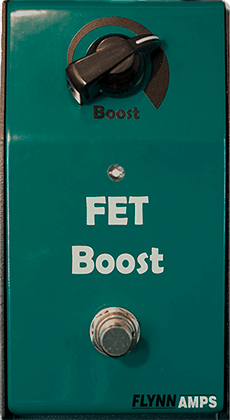 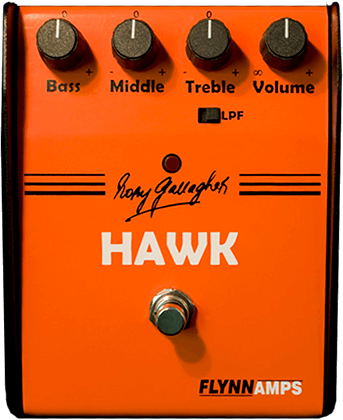 Classic Rory Gallagher guitar tones are best achieved with Tweed Fender amps such as the Bassman, Tweed Twin, Tweed Deluxe, Concert as well as Marshall combos and Vox AC30/ 15 amps but you'll find most valve amps will work really well with the Hawk booster.